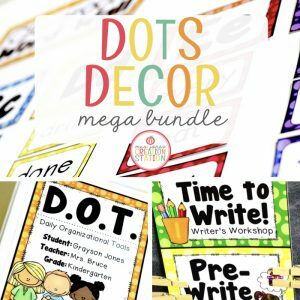 There are so many goodies you can find that are adorable and perfect to make your classroom look amazing. But, being a Type-A teacher myself, I want cute AND functional. 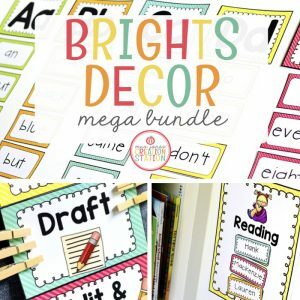 Finding classroom decor that is bright, clear and serves a purpose is how I keep my classroom organized. I am not one for themes. I think they are so cute and can definitely understand why teachers love them so much. 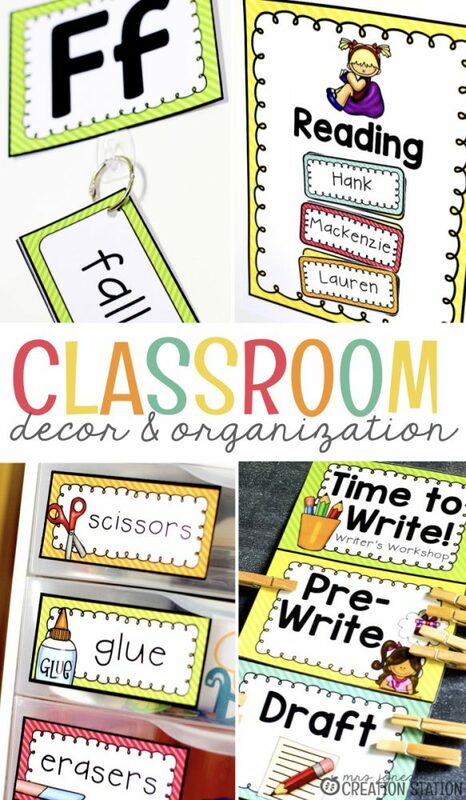 I enjoy have colorful classroom decor with pictures of kids and all things cute. One thing that I have found out, through trial and error, is that having a consistent color pattern with clear text is the best way to create a classroom that looks appealing. 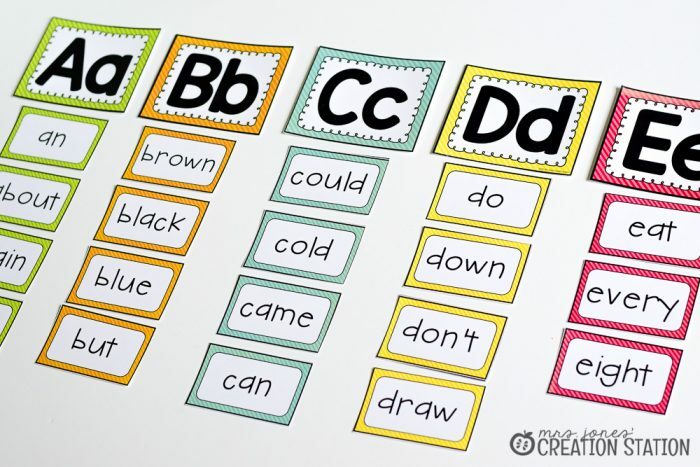 Have too many color and a ton of text can be overwhelming for your learners’ little eyes. Yep. I am that teacher that labels EVERYTHING! There are a couple reasons why I do this…for those of you that don’t quite get the urge. Number one, more text in the classroom exposes learners to more text in their world. 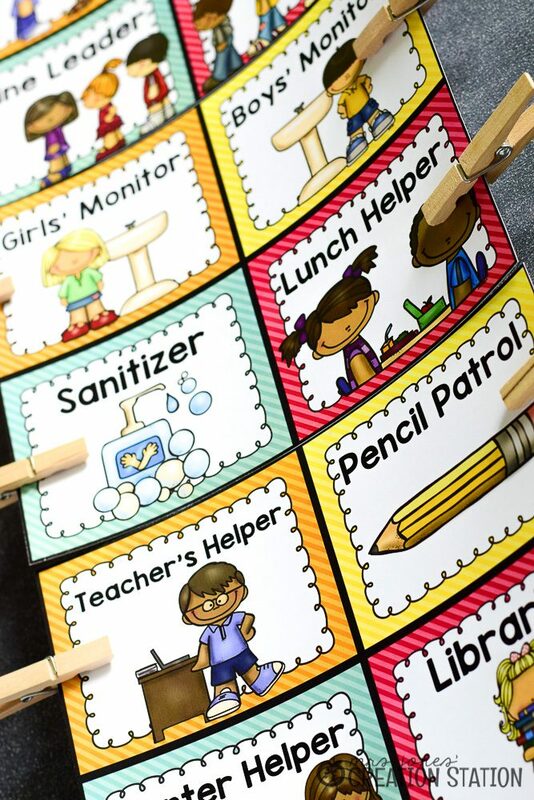 When you have objects, manipulatives, supplies, drawers, cubbies, centers, well…everything in your classroom labeled, you learners are seeing them on a daily basis. Fluent label readers are still fluent reading. You feel me? Number two, I forget. If you love classroom organization you probably have a ton of bins, baskets, bags, and folders in your classroom. Labeling these not only looks nice. It also saves time when you are searching for the materials you need. If you have spent more than a few minutes finding that one item you might need to use more labels. Number three, it’s all about the flow. The flow of the way your classroom looks and the flow of the way your classroom works. 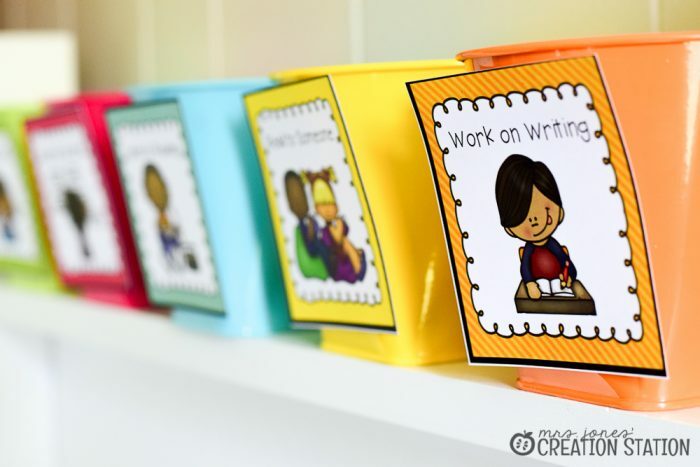 When you look in your room having the labels on your word wall match the labels on your student cubbies helps learners and visitors to take in the probably very busy classroom easily. This also supports how your learners use the space. 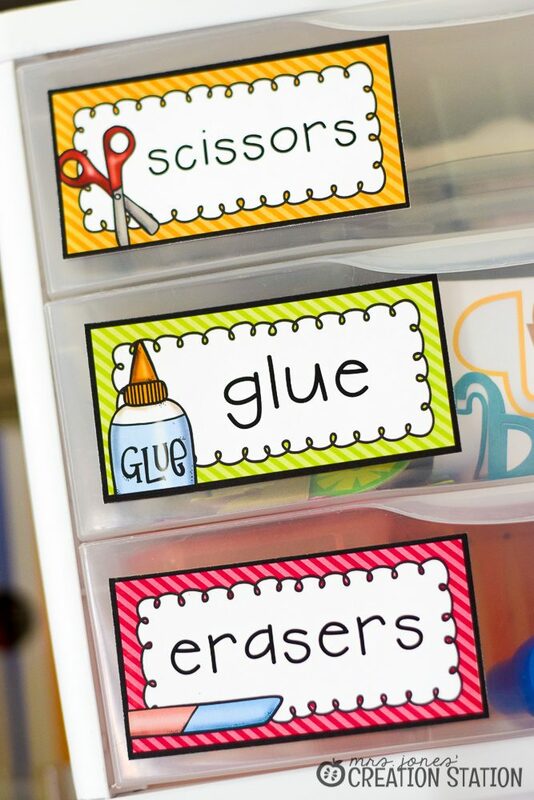 Something as simple as labeling helps learners to find things and understand the purpose of the different spaces in your classroom. Win and win! I love a good clip chart. They take up little space and help with classroom organization SO MUCH! 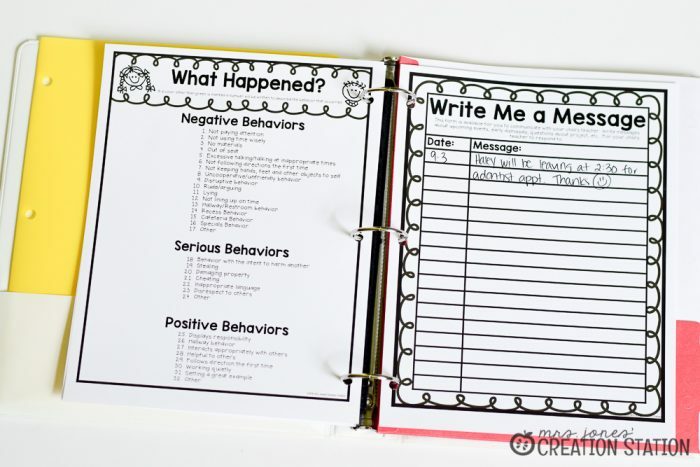 A behavior clip chart may not be as prevalent as they once were. But that doesn’t mean the chart has to disappear. Every classroom has expectations and the consequences for not following those rules or exceeding them should be posting in the room. Have this chart out for all to see, helps your learners understand the consequences for their good or poor choices. 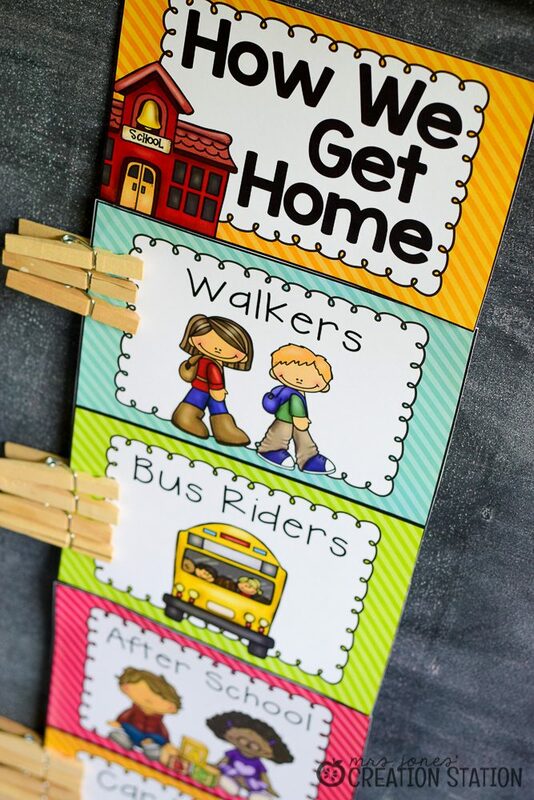 A dismissal chart helped so much at the beginning of the school year. Posting a chart, writing a name and description on a clothespin is all it took. Grab a paint stick from any store that sells paint and have your kiddos give you their clip when they head home. So simple. 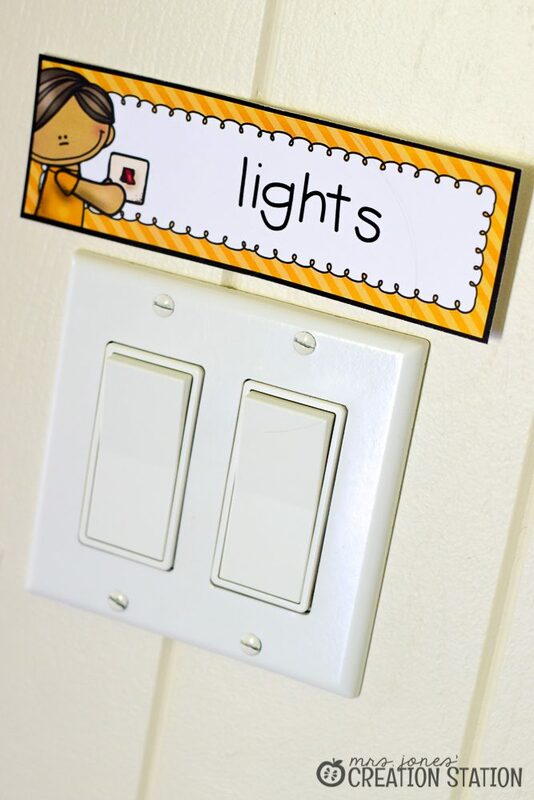 The best part is that substitutes are able to use this system to make sure all your little ones get home safely, too. Writer’s workshop is one of my favorite times of the day. It is so exciting to watch learners grow in their writing and use the writing process chart. From the beginning of the year, we use the clip chart to show our stage in the writing process. This makes it so much easier on me and my writers when our workshop is in full swing. 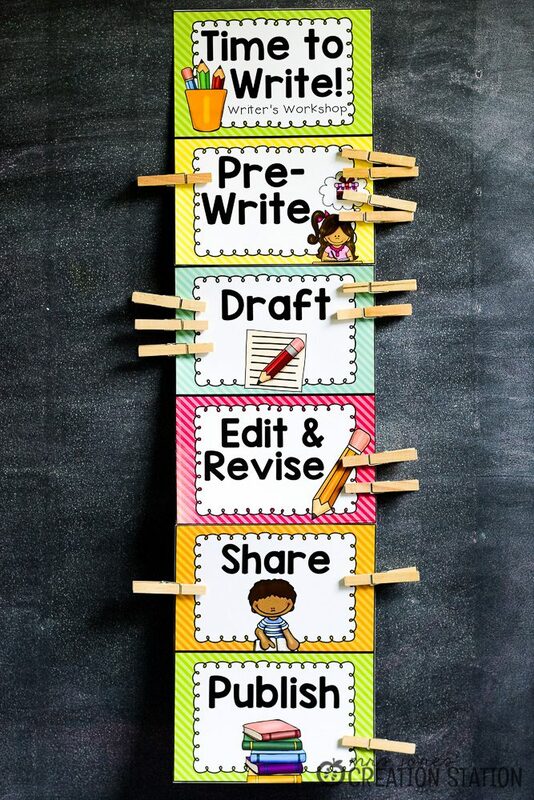 I can check on their progress, plan conferences and more by eyeing the clip chart. A classroom jobs chart is what finally worked for me. I tried a few other options, but this was the best fit. Each week I rotated the clip and done. 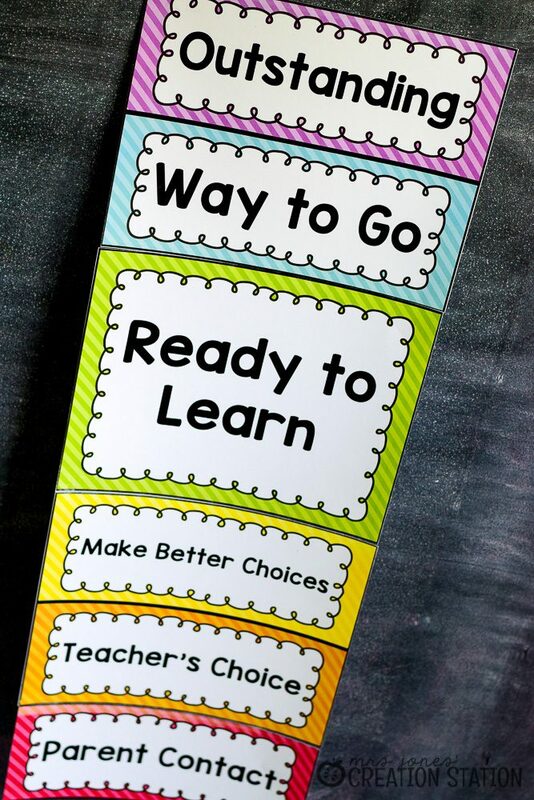 So simple and functional for my classroom. 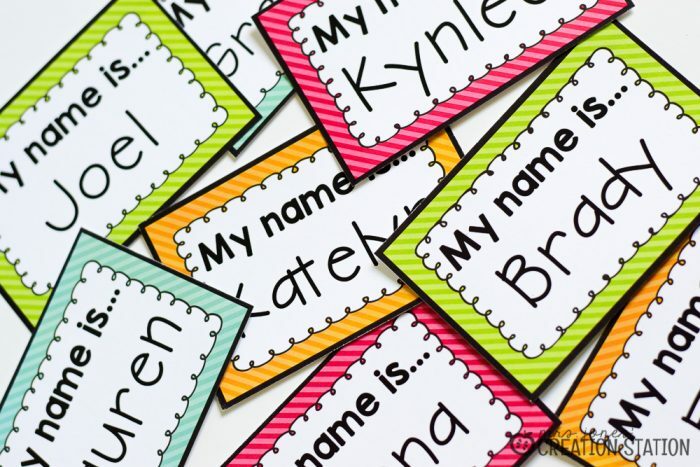 It is no surprise that having your learners’ names posted throughout the classroom and on their materials helps your learning environment. From their first visit to the classroom, your learners feel that they belong. 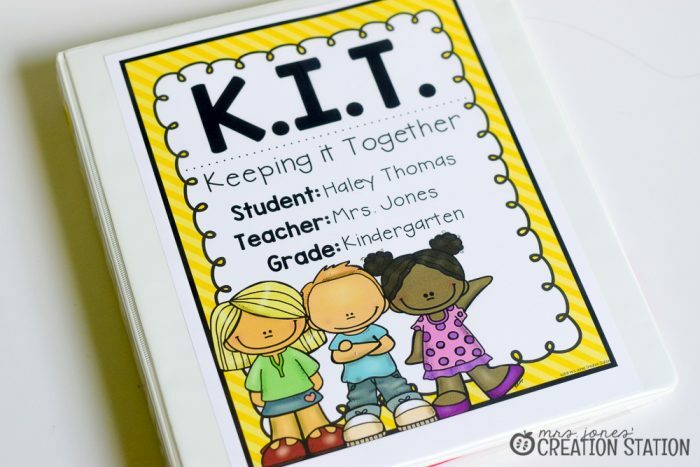 Having names on folders, notebooks, supply boxes and more make it easier for your learners to transition throughout the day and find what they need. Parent communication is key to creating a team to support every child in your classroom. Being able to easily communicate with parents and having them be able to communicate with you helps build a relationship that will benefit their child. While it may take a lot of prep at the beginning of the year, student binders have always been a staple in my classroom. 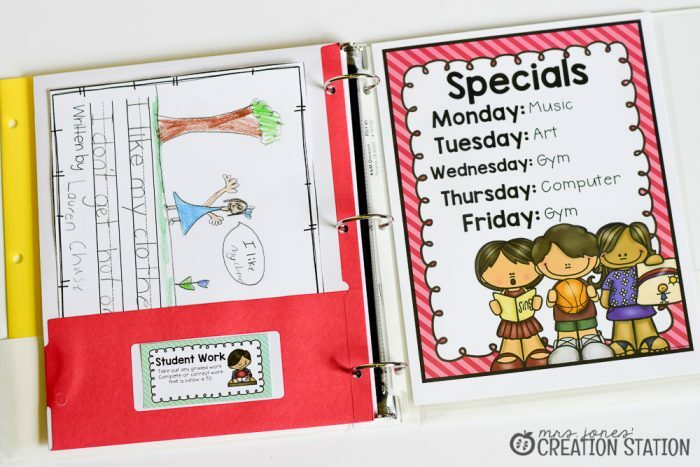 Not only do binders work better, in my opinion, than folders, but they help to teach learners responsibility early on. At the beginning of every day, my learners put their backpacks away, lunches in the bin and binders in their cubbies. I do a quick check to grab out money, pull out notes and read messages from parents. When the day is over, learners get their stamp and place notes and their work in the correct folder. My kindergarteners do this…independently. Yes, please! Maybe you are setting up your classroom or maybe your current setup isn’t quite working. Either way, I have a couple of resources that I think may help you out. 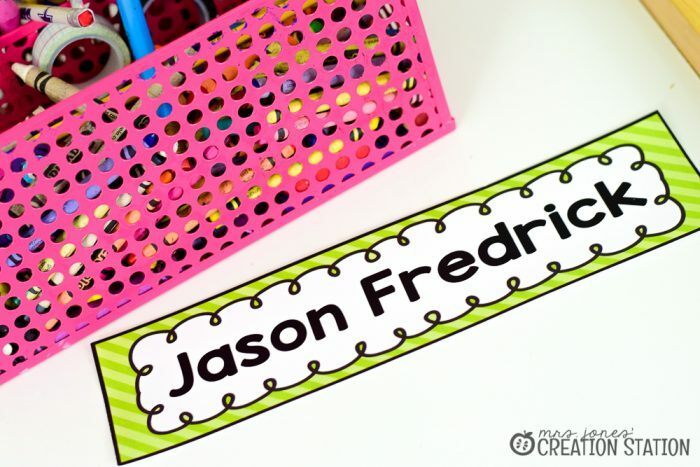 Check out my classroom decor pack, Brights and Dots. 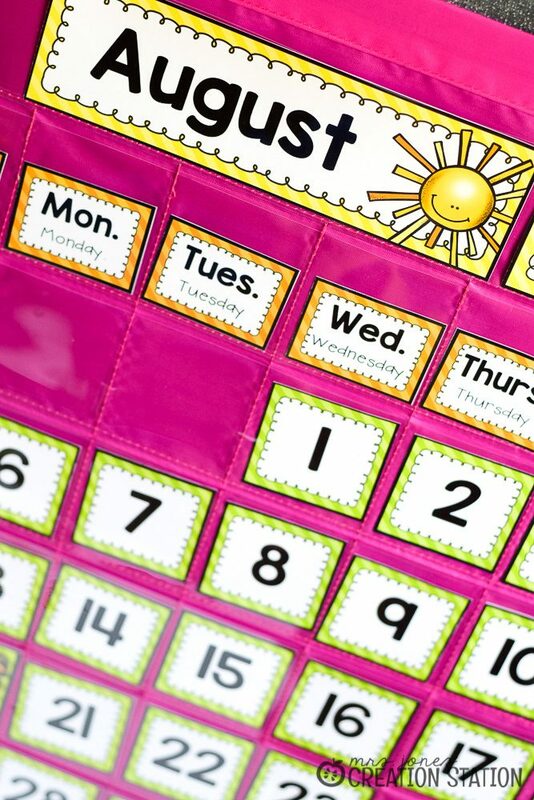 There are so many resources that are editable, functional and easy to prep. All you have to do is print, laminate and cut what you need. Then your good to go!